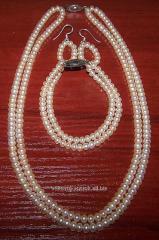 The pearls of Tahiti are high-quality pearls of dark color, are grown up in warm water at the coast of French Polynesia. In the world there are no such big, such black and such perfect pearls, as on Tahiti and its islands anywhere. It is madly beautiful. The black pearls are a unique creation of the Tahiti nature which was not succeeded to recreate more in one point of the planet, even in Japan or Australia which long since are famous for large-scale production of pearls. Only in lagoons of islands of French Polynesia there live oysters Margarita which make pearls of various shades of gray and black color. The pearls of Tahiti happen not only black as it is considered to be, the color scale of this look is as various as a rainbow. Pearls have the size from 8,5 to 20 mm and can be with blue, gray, green and violet shades. Huge dark pearls of Tahiti are appreciated the rarity, beauty, an exotic coloring and gloss. The black pearls of Tahiti can take the different forms: round, tear-shaped, butonoobrazny, oval semicircular, baroque, semi-baroque. These pearls differ in ability to be poured brightly under sun beams, and also an unusual "metal" coloring, uncharacteristic for other grades of sea pearls. Pearls meet absolutely atypical coloring: for example, blue, eggplant, green, olive, blue and even red. So, and expensive iridescent-blue and kobalto-blue coloring are considered the most valuable, on prestigiousness follow them iridescent, gray and golden. 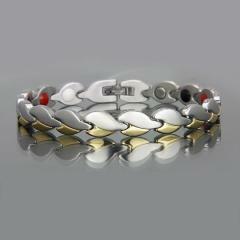 The pearls with a pergament, lemon and golden-orange coloring are also extremely popular. The high-quality "pure" black pearls are almost completely deprived of apparent defects of type of spots, cambers, folds, roughnesses, however even such quality cannot exclude completely the insignificant defects inherent in any grade with the long period of development. However, some imperfection only adds a charm to this Tahiti treasure. The museum of pearls to Tahiti — the only museum in the world devoted to this jewel. Unique exhibits of the museum tell about history of production and cultivation of pearls, about its place in art, mythology and religion. Here will explain to you how to distinguish counterfeit pearls from natural how to store pearls that it kept the beauty more than 200 years. Quality of a pearl, unlike jewels, cannot be determined by a naked eye. In Pearly Shell shop to Tahiti there is a device with X-rays. The chosen pearl is checked in the face of the buyer and qualities with exact sizes of a pearl and nacre issue the certificate. 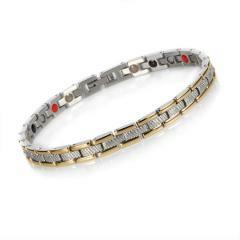 Buyers are given an opportunity to create jewelry: it is possible to choose a pearl, color of gold and a form of a frame, and the jeweler will execute the order. 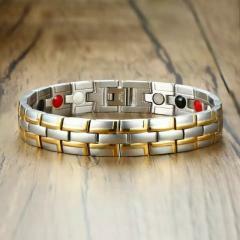 According to legends, the pearls promote longevity, prosperity and prosperity, protect from incorrect friends. Given rise in water it, according to Chinese, possesses ability to extinguish fire and does not allow to inflame to the fire, and besides protects from floods and a drought. He personifies wealth, beauty and supernatural force. At residents of Japan, Saudi Arabia, Iraq and number of the Pacific islands the pearls are a symbol of health, happiness, longevity and love. Romans besides believed that the pearls role as amulets and mascots amplifies depending on its color: the yellow pearls bring wealth, brown — give wisdom, and green — provide happiness. The natural pearls are formed as a result of casual hit in an oyster sink of a foreign subject. Being protected from foreign matters, like grains of sand and corals, the oyster emits the nacreous substance isolating them which, a layer behind a layer, forms a pearl. This process is reproduced artificially in oyster cages of Polynesia where receive the most beautiful and most rare pearls in the world. The black pearls are cultivated in a sea oyster of a type of Pinctada Margaritifera. Actually, Pinctada gives pearls of all flowers of a rainbow, and black meets only in some cases. 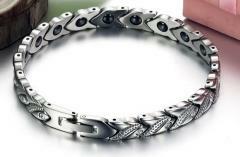 The black pearls of Tahiti are known worldwide and demanded by the best designers of our planet. 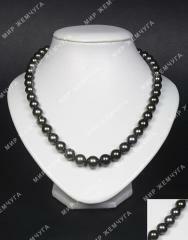 Unbelievable price on Necklace Black pearls of Tahiti in Kiev (Ukraine) company Vekovoj vostok, OOO. Necklace from black sea pearls.